Celebrate courage, celebrate beauty with this very special limited time Pink Ribbon Promotion. To continue our heart felt contribution, 10% of the profits will be donated to help benefit Breast Cancer Awareness, Research and Education Initiatives. Revitalash has been a holy grail product for me for a few years! 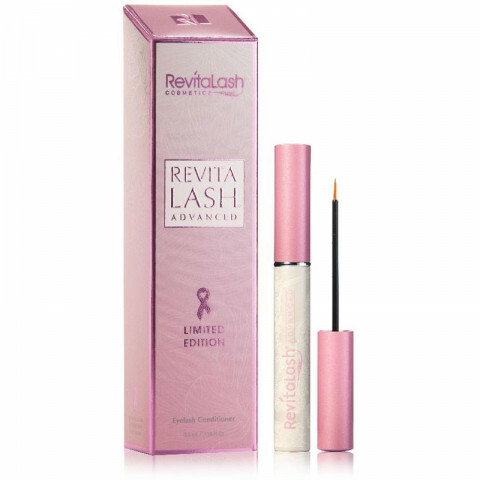 My lashes are long and impressively thick thanks to this stuff. I love the pink ribbon edition...how cool! Plus, the big size lasts forever.